Streetsville Hyundai will be welcoming the First-Ever 2020 Hyundai Palisade this summer. The Palisade will be joining Hyundai’s family of SUVs as the bigger brother, replacing the current Hyundai Santa Fe XL successor. 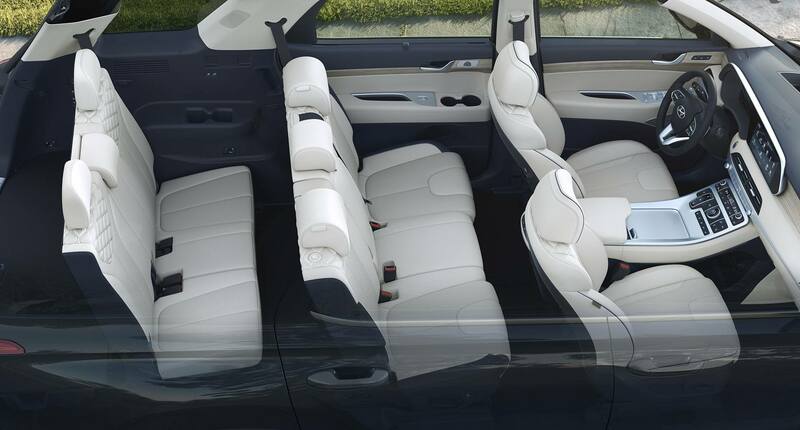 The three-row Palisade features eight-passenger seating, perfect for those winter family ski trips or summer camping adventures. Powering this stand-out SUV is an all-new direct injected 3.8-litre V6 that produces 291 horsepower and 262 lb-ft of torque which is transferred through an 8-speed automatic transmission and available Hyundai HTRAC all-wheel-drive (AWD) system. The Palisade is additionally equipped with Hyundai SmartSense that includes a wide range of intelligent safety features for built-in peace of mind. 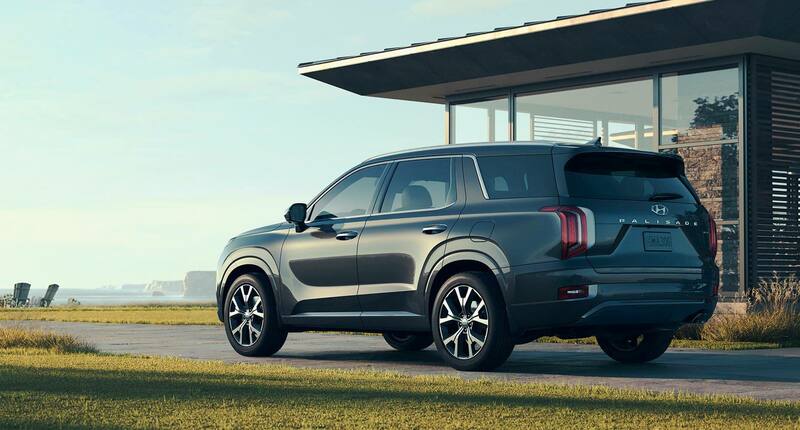 The stylish, spacious and airy 2020 Hyundai Palisade will set new standards for SUVs around the world. Reserve your 2020 Palisade Today at Streetsville Hyundai in Mississauga! Be the first to drive the 2020 Hyundai Palisade in Mississauga, Brampton, Milton, Oakville, and the Greater Toronto area! Fill out our form below or call to ask about booking a test drive or making a reservation on our first available inventory.